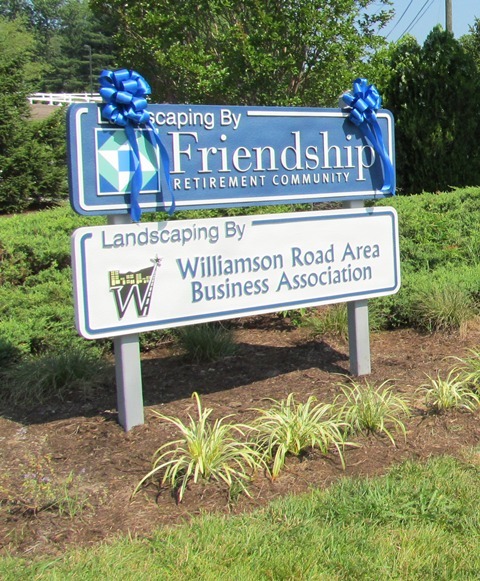 Landscaping projects with "Landscaping By" sponsor signs are allowed in VDOT right-of-way through the VDOT Comprehensive Roadside Management Program. For most locations, an investment of $7,500 in landscaping material, labor and maintenance for five years is required to be eligible for the program. The "Landscaping By" sign must meet VDOT requirements and cannot be counted against the $7,500 investment. This program is a public-private partnership between VDOT, Roanoke County and the interested business. A public hearing and a Resolution of Support from the Board of Supervisors is required as part of the package submitted to VDOT for approval. Contact Megan Cronise, Principal Planner, at (540) 772-2106 for additional information. 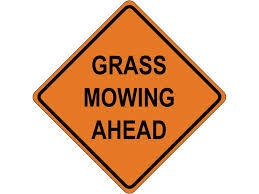 Volunteers wishing to mow grass on public right-of-way can apply for a free Volunteer Mowing Permit through VDOT. View the Volunteer Mowing wepage for additional information on this VDOT program. Would you like to clean up your community? Contact VDOT about its Adopt-a-Highway program for you, your family, your business or your civic group to volunteer to clean up litter four times per year.